GOLETA, Calif. – One of Santa Barbara’s most popular bakeries is expanding into The Good Land. Jeannine’s Bakery plans to open a new location in the Hollister Village Shopping Center, at the site of the former Dickey’s Barbecue restaurant. It’s the second time around for Jeannine’s in Goleta. Years ago, Jeannine’s tried to open a restaurant and bakery at 5746 Calle Real, the current site of Sushi Teri. 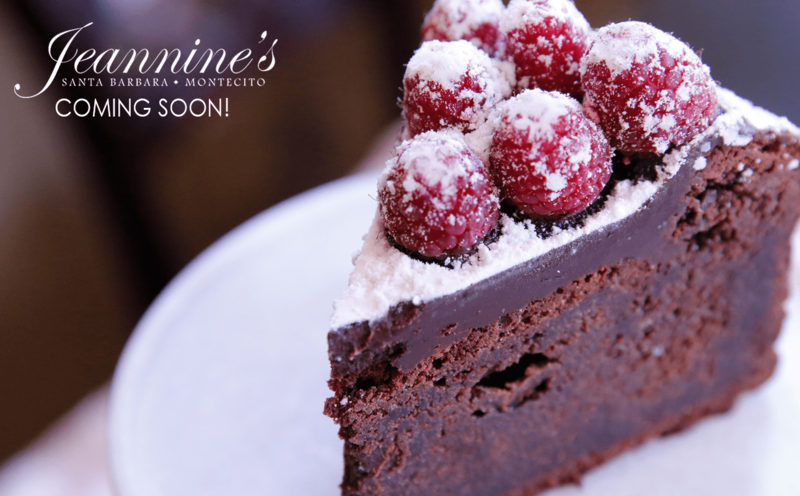 Jeannine’s Bakery has successful locations in downtown Santa Barbara, Upper State Street and Montecito. A Westlake Village spot didn’t work out, so Hardey closed the doors. In Goleta, Hardey said Jeannine’s will be primarily a bakery, at least to start, that will be open seven days a week. “If we think breakfast will do well, we’ll do breakfast,” she said. At this time there are no plans for lunch service. Hardey said Jeannine’s is going old school with the facility. The first Jeannine’s opened on Carrillo Street, at the site of the current Roy Restaurant. It was a place where you could “get a scone straight out of the oven,” said Hardey, who bought the restaurant 30 years ago from the original owner. Hardey hopes to bring that “straight-out-of-the-oven” feel to the Goleta restaurant. “It’s how we started out,” she told Noozhawk. The new space is about 2,000 square feet and will offer initially bakery items and small bites. Hardey hopes to open by September.